Statement templates come in handy for various situations and they are widely used by many types of businesses. They are considered as authenticated documents and used for obtaining loans for personal or business purposes as well as for seeking educational loans. They are also sometimes called as report templates since they provide various business reports like income statement, profit and loss statement. There are varieties of statement templates and one can search Google using “written statement template” or “witness statement template”. 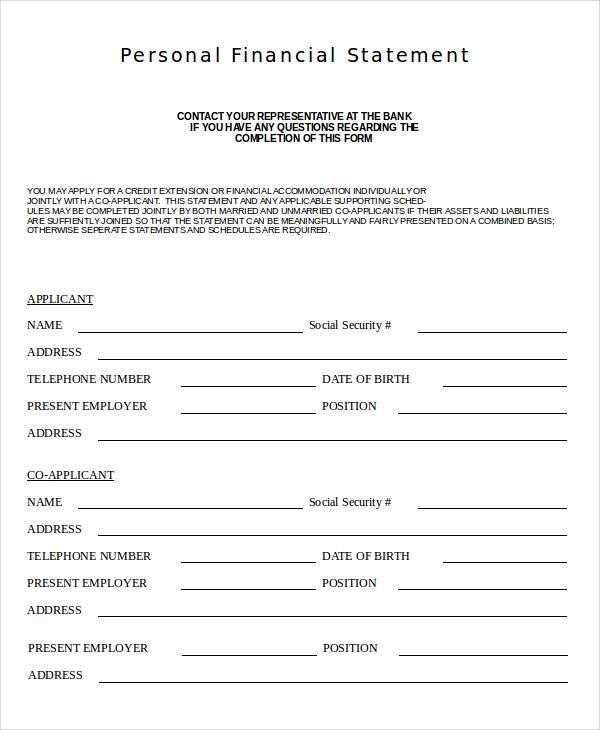 This personal statement template presents the applicant’s name, SSN, address, date of birth, employer’s name and address as well as co-applicant details. It provides assets and liabilities details of the applicant. It also mentions the annual income of the applicant and co-applicant as well as property details. 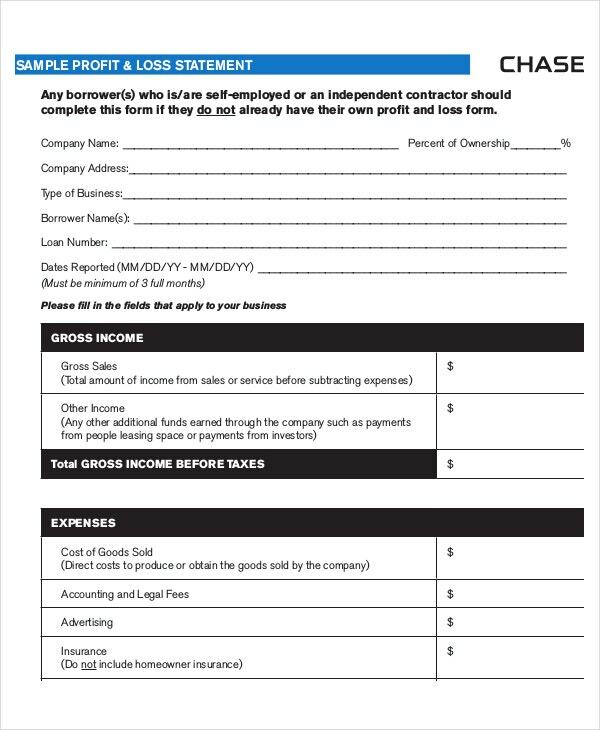 This profit and loss statement template provides gross income, details of various expenses and net income before and after taxes. The company details like name, address, and type of business, name of the borrower are mentioned. 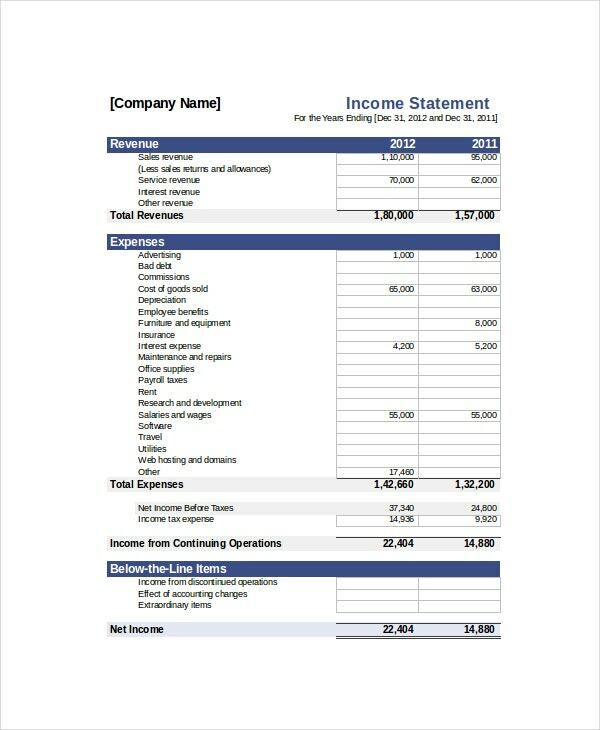 This income statement template provides various revenue details like sales, service, interest, etc. and expense details like commissions, advertising, travel, payroll, insurance, etc. It provides net income for two consecutive years. 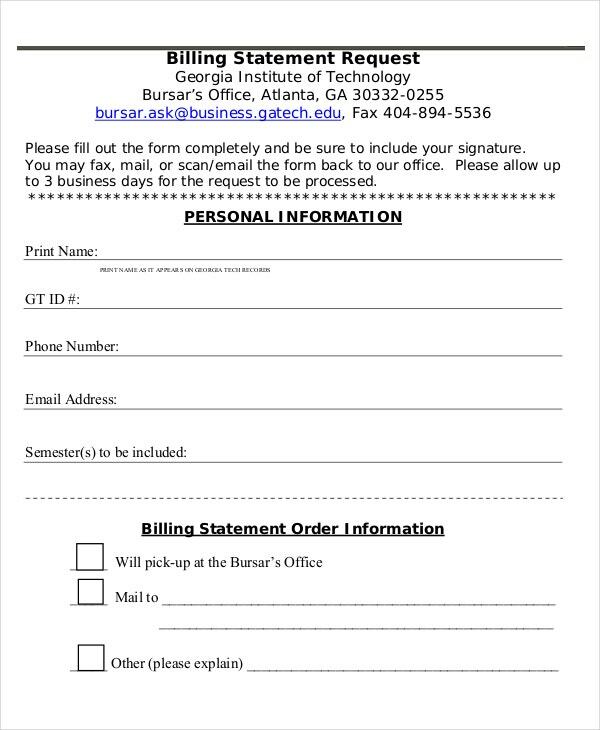 This billing statement request template provides the student’s name, GT ID number, phone number, email address and semester details. 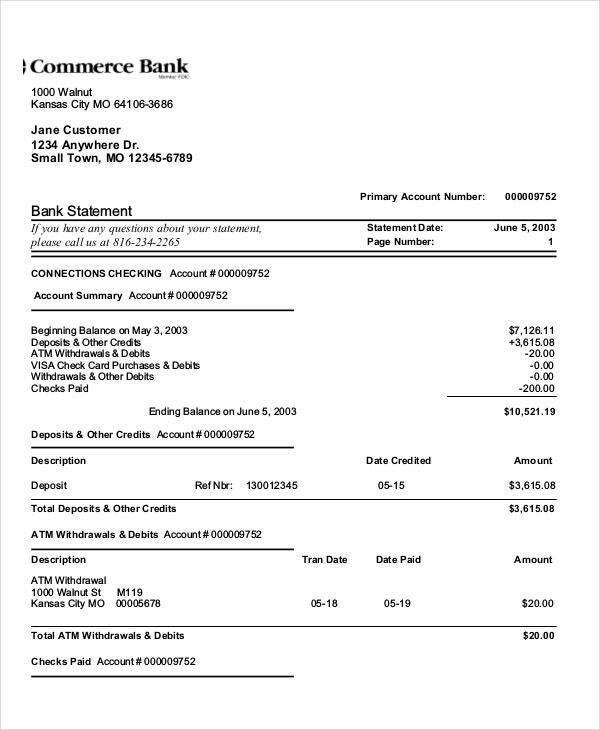 It mentions billing statement and obtains student’s signature as well. 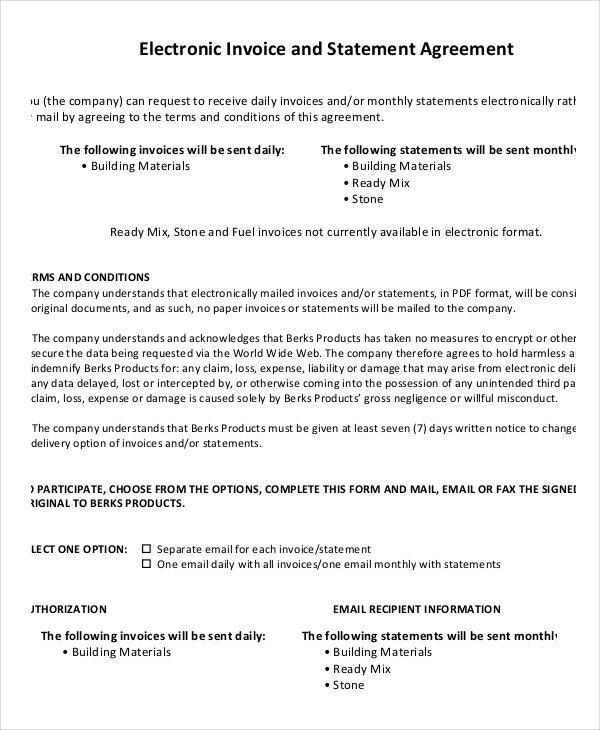 This electronic invoice and statement template enables to receive the statement automatically either daily or monthly. It presents authorization date, company name, name, and signature. It also presents email recipient information like contact name, email id to which invoice to be sent and contact number. 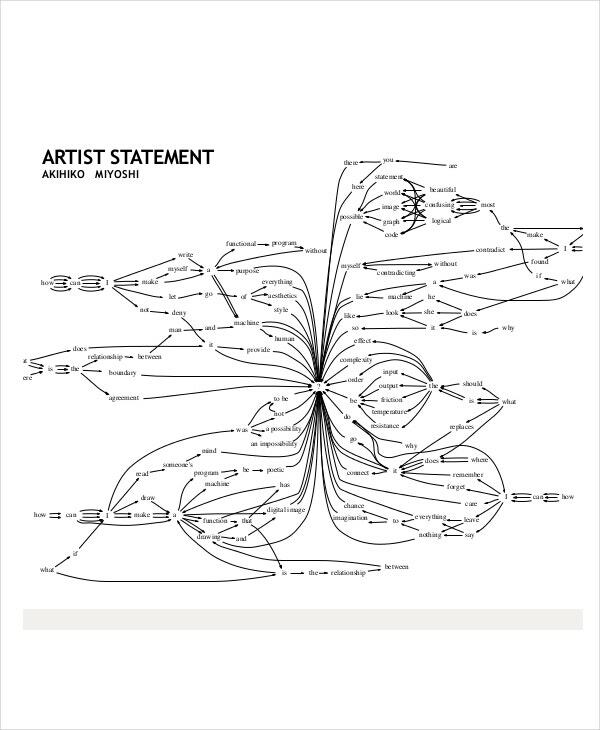 > What are the Uses of Statement Template? The benefits of using the statement of template are in plenty. 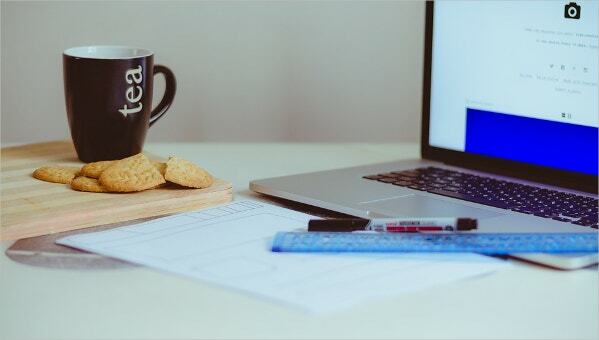 These templates help in creating income statements, profit and loss statements, and statement of accounts which are all essential for the financial department for any industry. Personal statements help in declaring assets, legal heirs and one’s decisions regarding sharing of personal properties. Invoice statements help in receiving invoices for varieties of transactions and pave way for smooth payment. They enable to track invoices, purchases, and sales. They help in sending bills to customers to receive payments on time. These templates are easy to modify and one can utilize them for their business requirements. > How to Utilize Statement Template Effectively? With a huge range of statement template available, one should be able to find the perfect one quite easily. One can search the internet to find various templates for each type of statement that one’s business may require. For example, to record any incident, one can utilize incident templates. There are many legal statement templates available and one can use them in various situations and protect themselves from legal hurdles. To project a company’s financial background, one can use appropriate statement templates and obtain financial benefits. One can choose a template which requires less modification and comes with a printer friendly format. > What are the Varieties of Statement Template? The statement of account template enables to record all the forthcoming financial transactions for any industry. The financial statement template helps in identifying financial values of a business, projects, etc. The legal statement template is the one which is used for any legal purposes and it provides authenticated facts and figures. The billing statement template is utilized for tracking invoices, managing customer accounts as well as for general billing. The bank statement template enables to know the debit and credit transactions of its customers. Statement of template enables one to execute business processes smoothly and they provide easy to customize as well as printer-friendly formats. They can also be used as invoice templates to generate invoices. 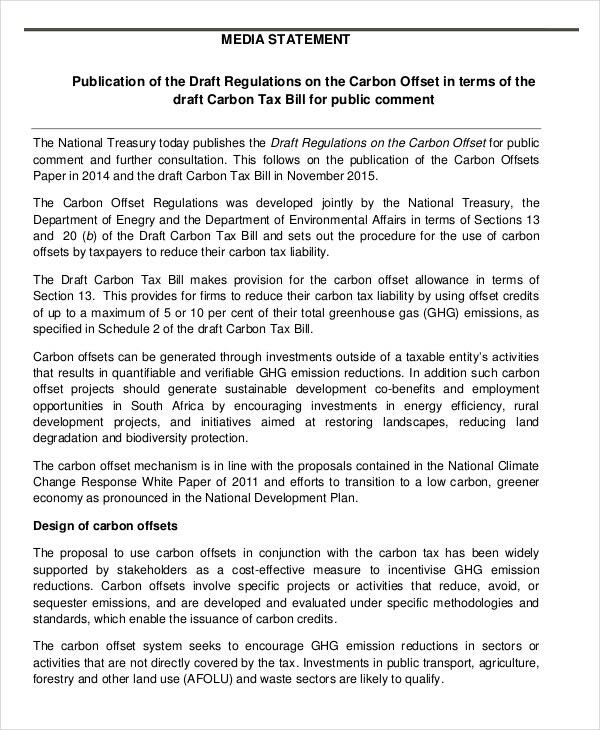 There are many varieties of statement templates available for different situations and business requirements which allow one to choose the best.